New Delhi [India] : Good and Services Tax (GST) has received a mixed response from the people of India, since its implementation. Expressing their concern over the recent hike in GST (Goods and Service Tax) many celebrities have come out and raised their concern over its heavy impact on the entertainment industry. Known to speak his heart out, Kamal Hassan who too is miffed with the same, released a statement and stated his opinion on the same. Comparing the current situation to other Southern states of India, Kamal said, "Neighbouring states like Kerala have totally desisted from levying anymore state tax on Cinema over and above GST. The film industry requested the CM of Kerala Mr. Pinarayi Vijayan and he through his Finance minister quickly announced that Kerala will not be levying anymore taxes on the already beleaguered film business. Karnataka has gone even further to facilitate the well being of the film Industry. Telangana and Andhra are also doing their best for their film industries." Adding, "It is only Tamil Nadu Govt. That has brought it to 30%. Film making in this State has been made difficult deliberately. There are further tortures and systemic corruption that the film Industry has to endure under this regime. All factions of the Industry are agitated. I am trying my best as any sensible individual of the industry to maintain solidarity and not play into the hands of any self serving and avaricious politician." 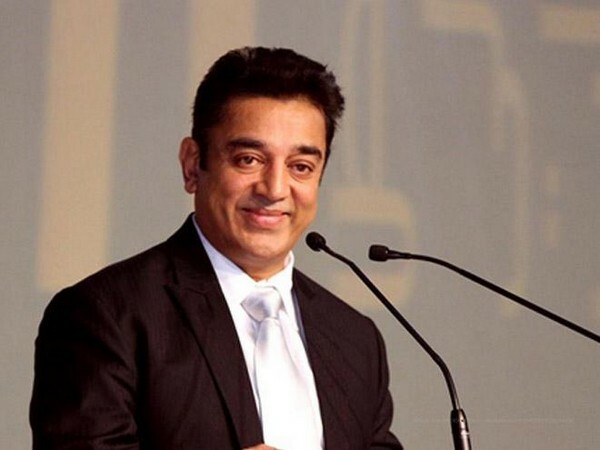 Kamal Haasan also said that corruption has eaten into the state government and added, "Before Bihar used to be the Nation's whipping boy when it came to corruption. Now TN has left Bihar leagues behind. Film Industry is one among the many Industries asphyxiated by the prevailing systemic corruption in the State. I anticipate even stronger protests soon." For the unversed, many state governments have either waived off their share completely or partially to support the growth of film industries in their states, Tamil Nadu government, on the contrary, has imposed an additional tax of entertainment tax of 30 percent over and above the 18-28 percent of Goods and Services Tax (GST).